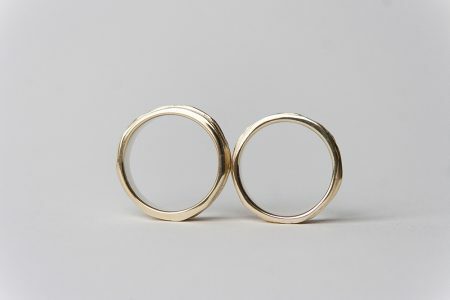 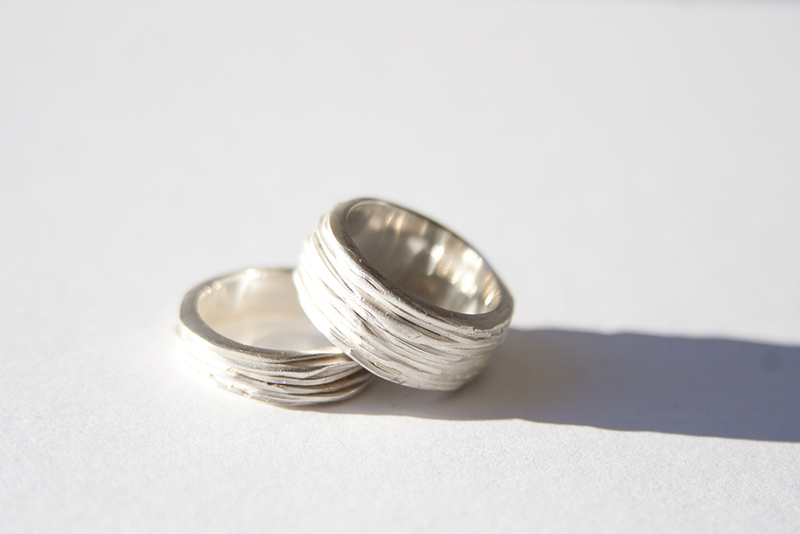 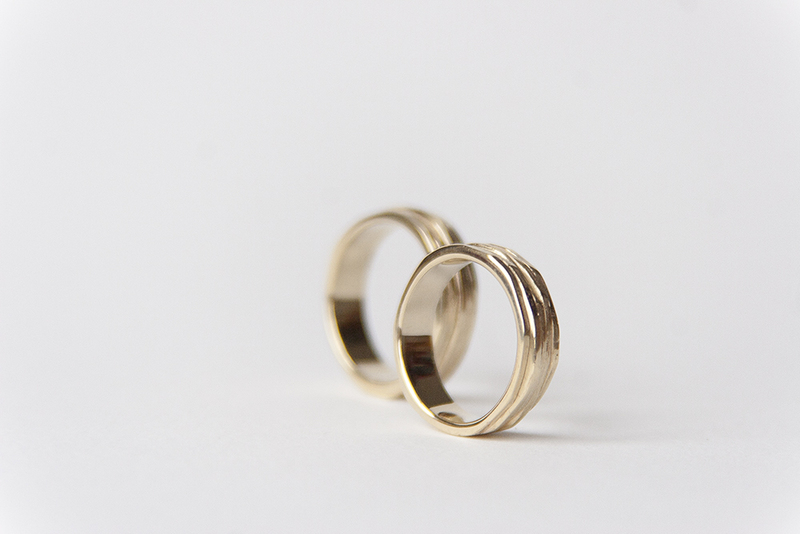 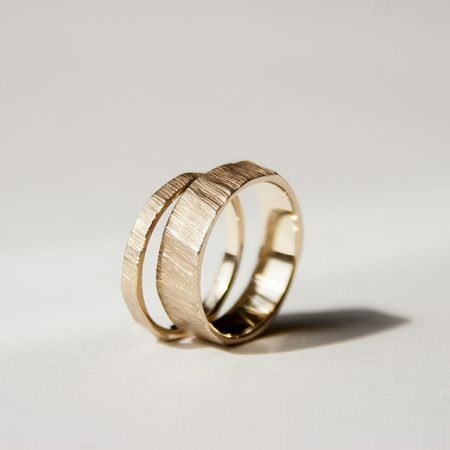 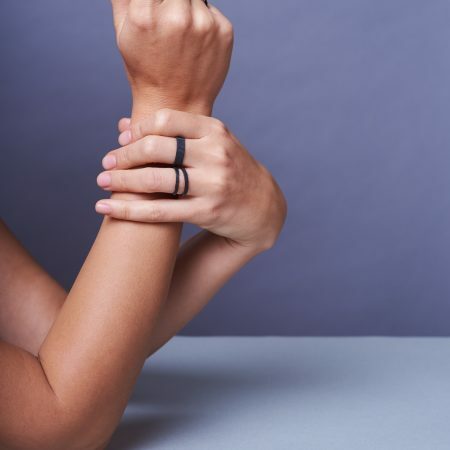 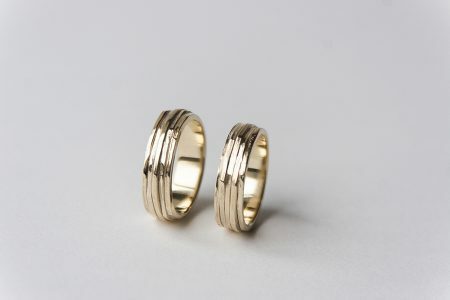 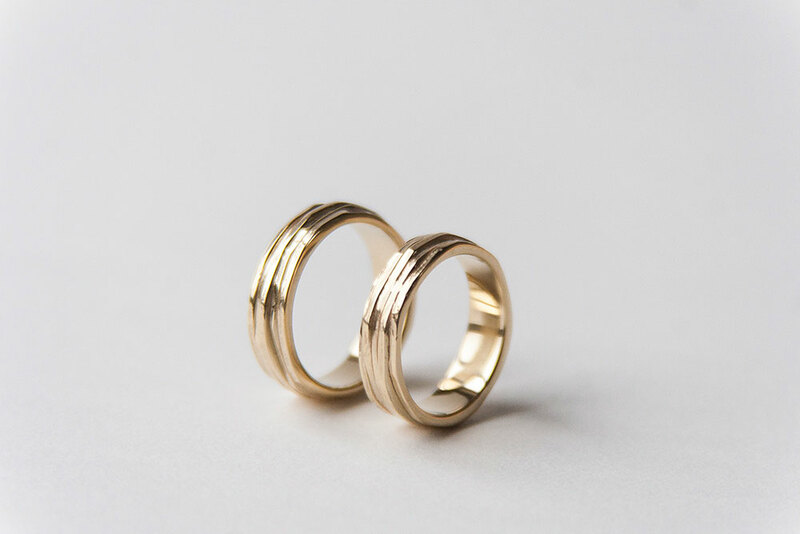 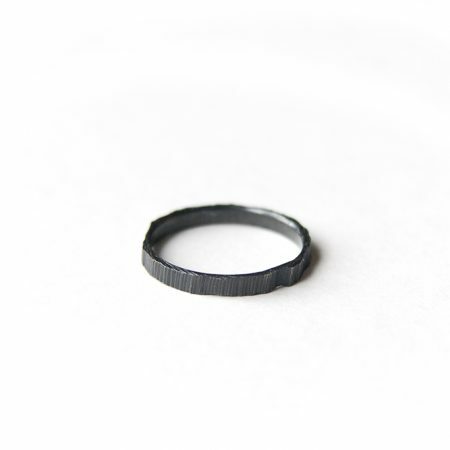 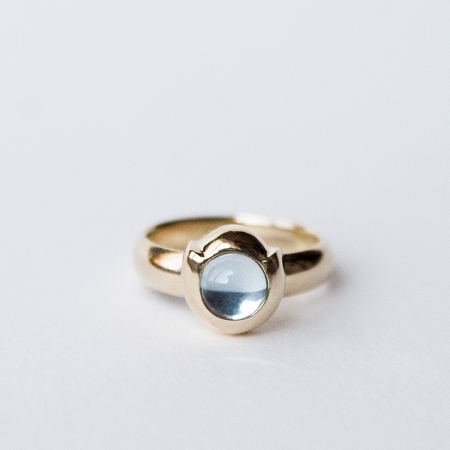 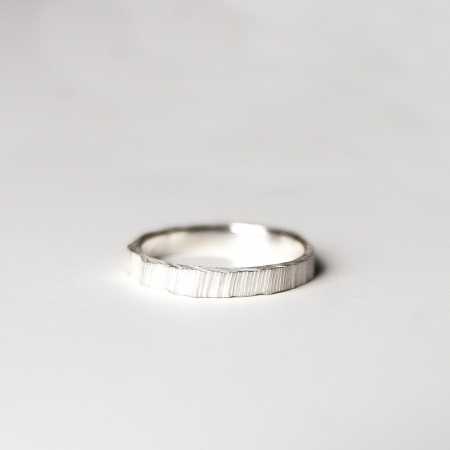 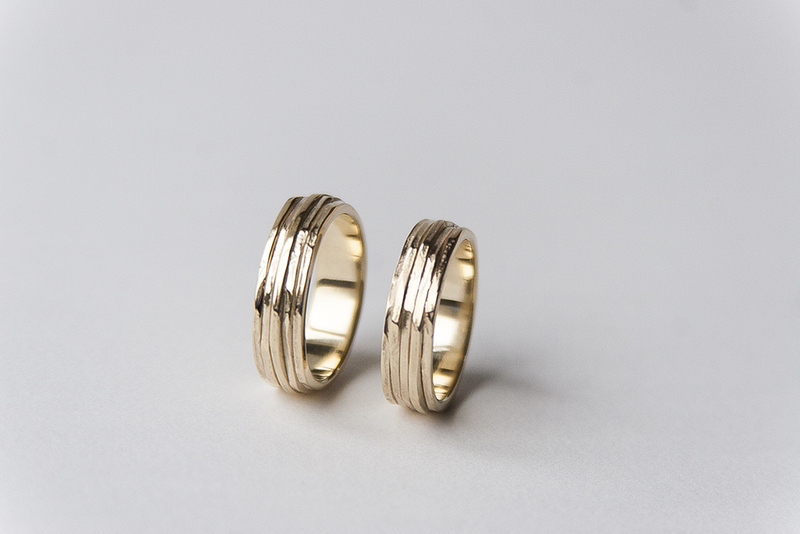 Beautiful and unique, the wedding bands ‘Close’ symbolise the closeness on many levels. The lines meet, while leaving each other space to change in height. 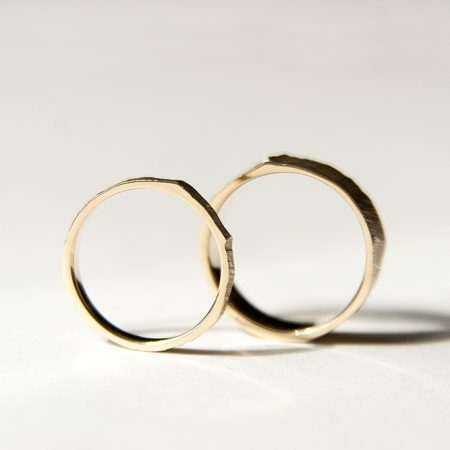 In closeness there is space.